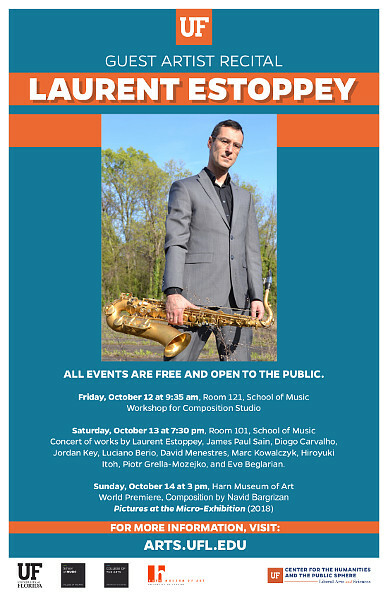 "Zygote" for solo soprano saxophone was performed by noted Swiss saxophonist, Laurent Estoppey, during a guest recital at the University of FLorida (2018). 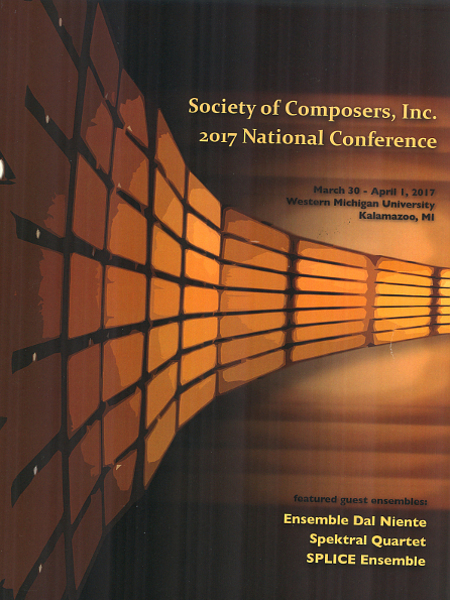 "redbird express" for solo digital media was performed on the Society of Composers Inc. National Conference at Western Michigan University in Kalamazoo, Michigan (2017). 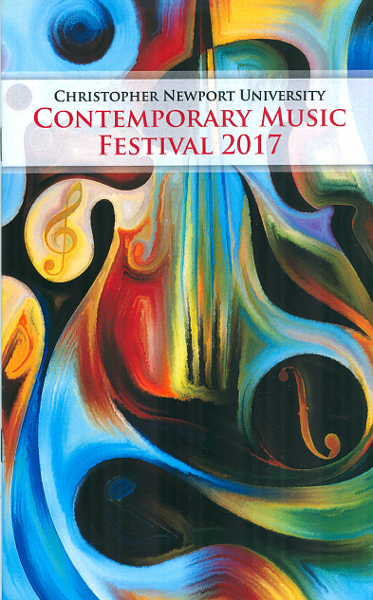 "redbird epxress" for solo digital media, a NYCEMF commission, was premiered on the 2010 New York City Electroacoustic Music Festival. "Zygote" for solo was performed by Nicole Strum at the 2010 Society of Composers Inc. Regional 4 Conference at the University of North Carolina at Greensboro. Two of Sain's works were featured on the North Carolina Computer Music Festival at North Carolina State University in Raleigh, North Carolina; "Beondegi" (번데기) for solo digital media was performed along with "SLAMMED," for saxophone, computer and game controllers with saxophone virtuoso Susan Fancher (2008). "Beondegi," by James Paul Sain (U. of Florida), is rich in textural contrasts and timbre. Drawing from his South Korean visit, Sain explores, in vivid detail, the world of color in space. I imagined myself at a train station, in an airport, and caught in downtown traffic of an exotic world. "Slammed," also by Sain, features computer music with a live saxophonist; the player was virtuoso performer Susan Fancher (UNC-Greensboro). A much-sought-after player, Fancher realized the demanding piece with extraordinary flair. She also played Mark Engebretson's gem of a piece, "SaxMax." The two works serve as fine examples of the mutual influence of extended performance practice on computer sampling and vice versa. 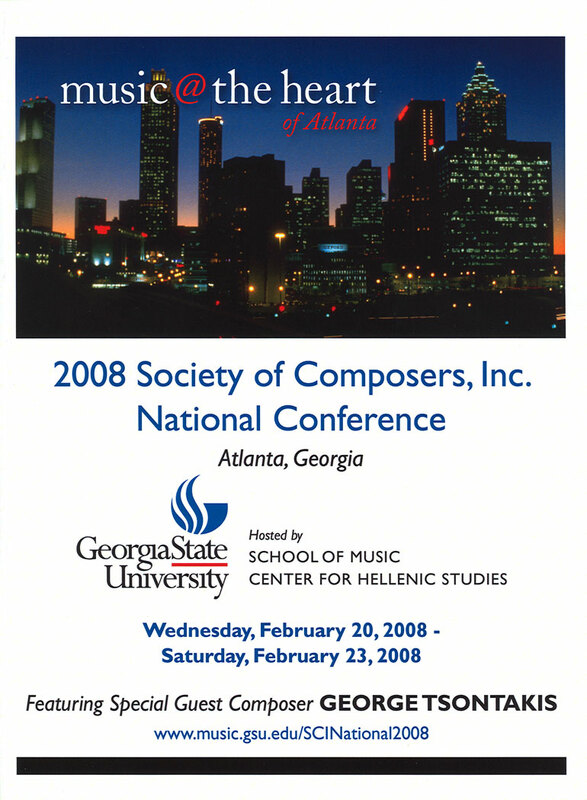 "Beondegi" (번데기) for solo digital media was performed on the 2008 Society of Composers Inc. National Conference at Georgia State University in Atlanta, Georgia (2008). "Beondegi" (번데기) for solo digital media was premiered at the "Nong Project 2007" contemporary music festival hosted by the Korean National University of Arts in Seoul, South Korea (2007). This spring Jim's work, "Coriolis Effect," was programmed by Konstantinos Karathanasis as part of the inner sOUndscapes festival of contemporary music at the University of Oklahoma (2007). "SLAMMED," for saxophone, computer and game controllers, was performed by the composer and saxophonist, Mike Giles, on the 2007 Society for Electroacoustic Music in the U.S. Conference at Iowa State University. Sain's work, "SLAMMED," for saxophone, computer and game controllers, was performed by saxophonist Susan Fancher on the 3rd Annual Univeristy of North Carolina at Greensboro New Music Festival at the Weatherspoon Museum of Art (2006). 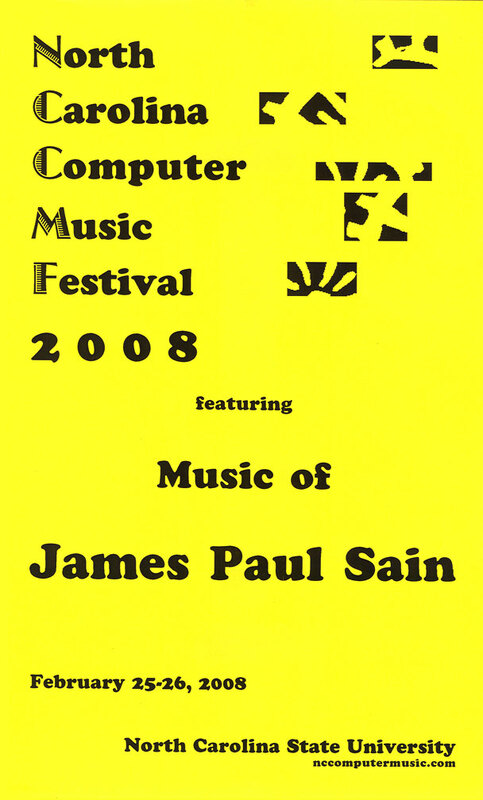 The fall James Paul Sain's composition "Dystopia," for saxophone and piano, was presented on the 2006 Society of Composers Inc. National Conference in San Antonio, Texas. The Duo Contemporain, saxophonist James Hill and pianist Tom well, performed the work at the University of Texas at San Antonio. Sain was also a final round judge of the SCI/ASCAP Student Commission Award during the event. Sain's work, "Coriolis Effect," was performed on the Nuit Bleue 2006 festival. The work was selected by curator, Rodrigo Sigal, for presentation on the Nuit Acousmatique evening concert at the Saline Royale in Arc et Senans, France. During the fall of 2005 Sain toured the UK giving concerts and lectures culminating in an evening's concert at the "Soundings" festival at the University of Edinburgh, Scotland. In the summer of 2005 he perfomed his newest work, ball peen hammer, for flute, computer and game controlelrs, on the "Nong Project 2005" festival of contemporary music at the Korean National University for the Arts in Seoul, South Korea. His music was featured at the University of North Carolina at Greensboro New Music Festival in Februrary of 2004. 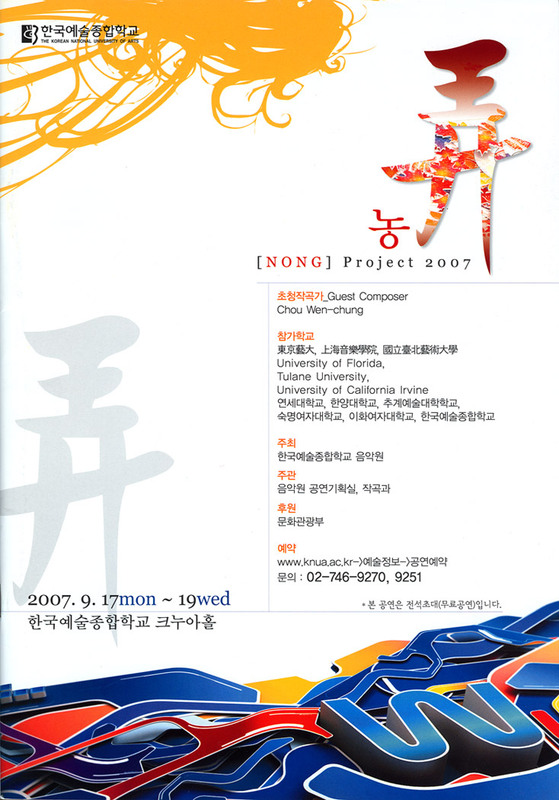 In the summer of 2004 Sain premiered a work on the "Nong Project 2004" and gave a guest lecture while at the Korean National University for the Arts in Seoul, South Korea. During the summer of 2003 Sain particiapted in a three-way exchange concert at the University of Washington with electroacoustic: DXArts (Univ. of Wash.), CCRMA (Sanford Univ. ), and FEMF (Univ. of Fla.). Sain's music, heard world-wide, was performed on "Nong Electronica" Ver. 1 at the Korean National University for the Arts in Seoul, South Korea (2003). Sain's "Kornighet" for clarinet and fixed digital media was presents on the Society for Electro-Acoustic Music in the United States national conference by soloist, Anna Carney (2002).